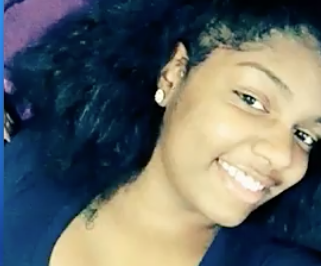 Addie May Brenaee, 18, was shot dead Saturday, May 19, 2018 in a drive-by shooting in Jasper County, MIss. Authorities are looking for the killer. Two other teens were injured in the incident. Authorities in Jasper County, Mississippi are searching for a killer. A young woman with her whole life ahead of her is dead and two people are injured because of a senseless drive-by shooting. Addie May Brenaee was the victim fatally shot in the Heidlersburg incident, according to media reports. When first responders arrived, they found Brenaee "unresponsive" as well as two unidentified males, ages 18 and 19, with injuries. They are both expected to survive. 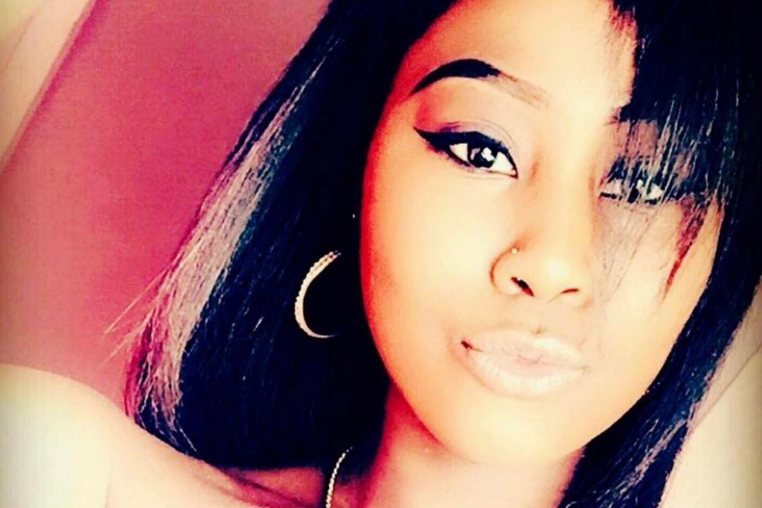 May was expected to graduate from Laurel High School this upcoming Tuesday, according to officials. Her last post to Facebook read "& I'm still up," which has been like over 200 times. According to the Jasper County Sheriff Department’s, the deadly shooting happened about 2:30 a.m. on Saturday, May 19, 2018 on a local highway. The Mississippi Bureau of Investigation is leading the investigation with the assistance of the Jasper County Sheriff’s Department. If you have any info about this shooting, please contact the Jasper County Sheriff’s Department at 601-764-2588 or Crime Stoppers with any information. You can remain anonymous and possibly receive a reward.